At Amalyst we understand the need for fuel cells to be cheaper and more robust, which led us to develop the AMCAT H series of catalysts. Significant cost savings can be realised from using Amalyst materials. For the majority of fuel cell types AMCAT H catalysts are true ‘drop-in’ replacements for Pt-based anodes. On a wide range of supports, AMCAT H has demonstrated high catalytic performance and increased tolerance to poisons and transient events. Fuel cell technology offers clean, efficient, reliable power generation to almost any device requiring electrical power and can provide heat for a range of applications. 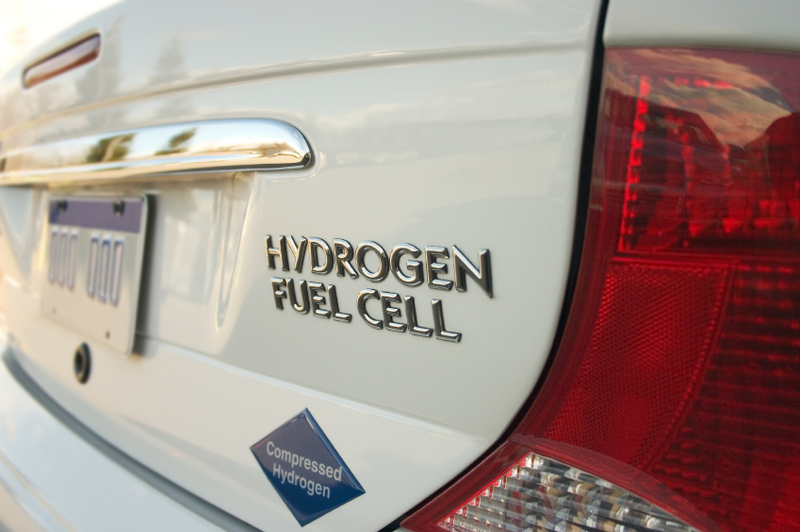 Fuel cells are more efficient at turning hydrogen fuel into electricity and heat than combustion engines. Since fuel cells have no moving parts, they’re quiet; ideal for urban and rural locations. With hydrogen produced from renewable sources, a fuel cell system is a true zero-emission source of electricity and heat. We’ll be using fuel cells to heat our homes, to charge our smart phones and to power our electric cars. It’s happening now. In 2013, Japan’s Ene-Farm scheme will install 50 000 domestic CHP fuel cell systems and the car companies are gearing-up for commercial launches of fuel cell vehicles. Great news, but costs still need to come down. At Amalyst we understand the need for fuel cells to be cheaper and more robust, which led us to develop the AMCAT H series of catalysts. Platinum used in fuel cells is a major cost component and viable alternatives are limited. Fuel cell developers and suppliers can realise significant cost savings from using Amalyst materials.